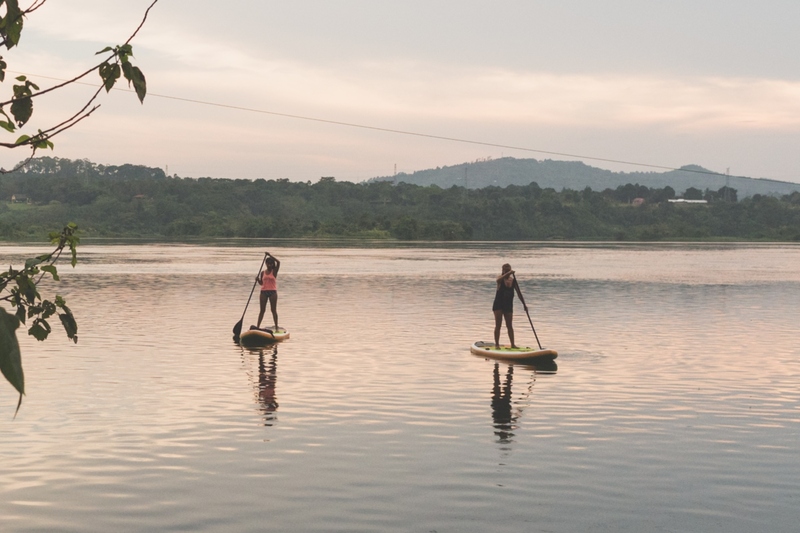 If you’re seeking new ways to work-out and challenge yourself on your African adventure, Stand Up Paddle-boarding is for you. No gym required! 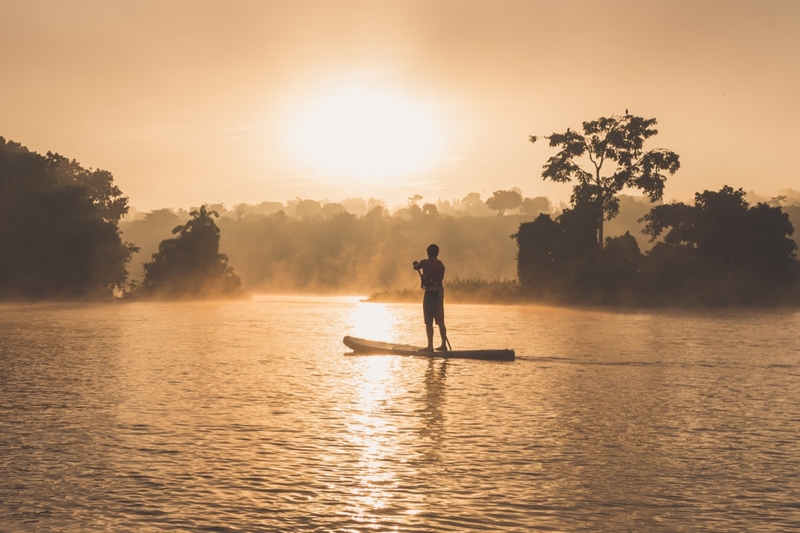 Stand-up paddle boarding is gaining popularity amongst adrenaline junkies across the world. So don’t miss the chance to try it out for yourself. Don’t worry if you have never done stand up paddle-boarding before. Expert guides will show you how it’s done. And they’ll give you the confidence to tackle the Nile’s powerful rapids for a high-octane thrill, if that’s your goal. 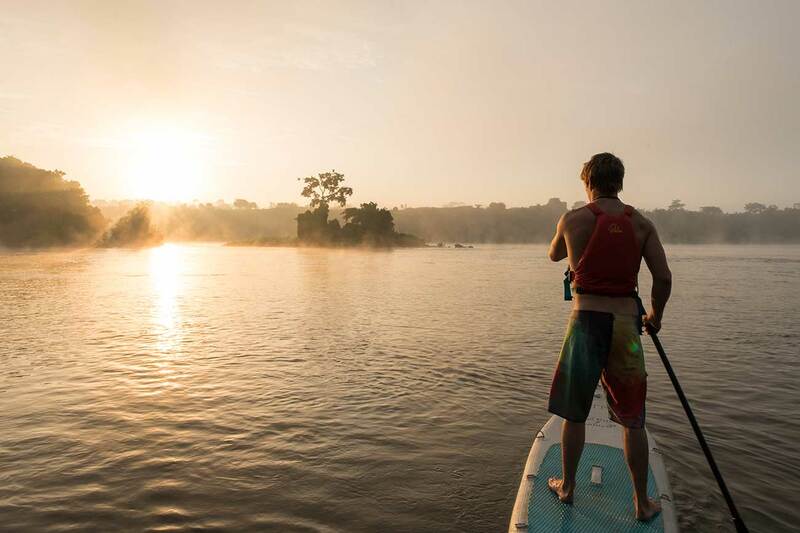 But if that’s not for you, gentler waters allow for calmer stand up paddle-boarding fun, too. You’ll need balance, stamina and lots of enthusiasm! Just name your choice and the guides will help you tick this off your adventure list!